Report by Basanta Rath, Nabarangpur: In rural villages of this district, pregnant women live in constant fear. 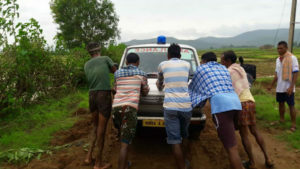 The reason no ambulance can reach in their village in case of an emergency as there is not a single motorable road leading to hundreds of villages in rural pockets of this tribal dominated district. In yet another incident of ambulance service failure a pregnant woman had to walk a distance of two kilometres before boarding an 102 ambulance in Murlibai village under Nandahandi block of the district Fridaymorning. According to reports, Kasturi Jani of Muralabai village under Nandahandi block in the district complained of labour pain this morning following which her family members telephoned 102-ambulance service. However, the ambulance couldn’t reach the village due to deteriorated road condition. 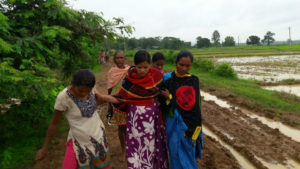 Left with no other option, the pregnant woman herself walked for around 2 km on muddy road assisted by her kin. She was later carried by the ambulance to Dangarbheja hospital where she delivered a baby boy. Condition of the newborn baby boy and the mother was stated to be stable. Years ago, villagers used to commute on a rut track amid farmland. With united efforts, they made the rut track wide by laying earth on it. 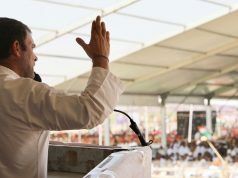 The incident has sparked off resentment among the villagers, who are blaming the district administration for not taking any step to construct pucca road into the village. 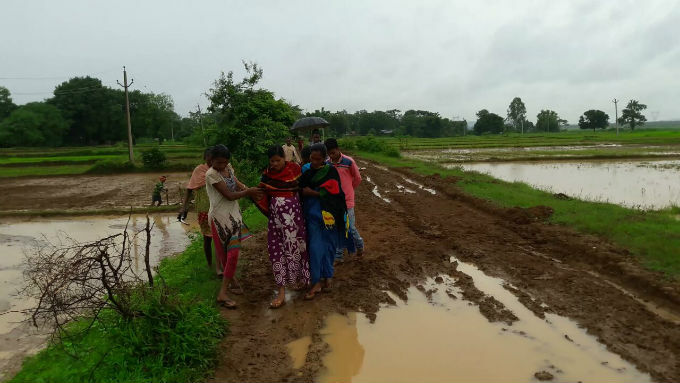 In a heart-wrenching incident a pregnant woman Kalabati Santa, (29) of Pahnri Kumuda village in Umerkote block delivered child on road on Tuesday night while she was carried to hospital on a cot by her kin as the ambulance couldn’t arrive at the village due to muddy road.